The factors that influence the adoption of digital pathology in US for patient care purpose include the mentality of the pathologists as well as legal, financial and technological challenges. The barriers are gradually breaking down and digital pathology is gaining momentum which is demonstrated by the FDA approval of the first whole slide imaging system for primary diagnosis, recent advance in computational and imaging system, and more US labs are incorporating digital pathology in their practice. The Digital Pathology (DP) Committee of the College of American Pathologists (CAP) is committed to serve as a respected resource for information and education for pathologists, patients and the public on the practice and science of digital pathology. The Committee has produced The Digital Pathology Resource Guide, publications in Archives in Pathology & Laboratory Medicine, and a CAP webinar which are accessible to pathologists and public. This talk is the continuum of this educational effort by addressing the commonly asked questions from practicing pathologists in digital pathology. Helpful resources and practical issues such as guidelines, validation and accreditation requirement will be discussed. This presentation will help practicing pathologist to take advantage of what DP has to offer as an enabler of better patient care. 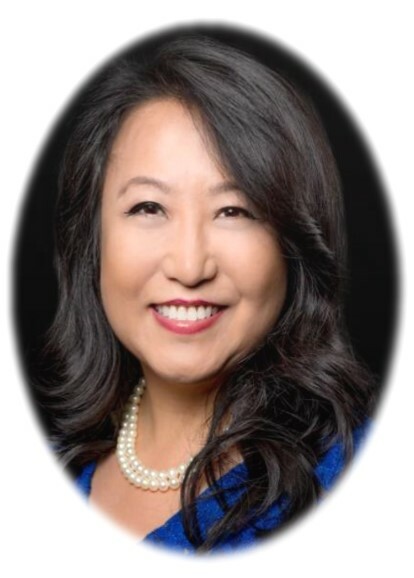 Marilyn M. Bui, MD, PhD is a Professor of Pathology, Scientific Director of Analytic Microscopy Core, President of Medical Staff, and Director of the Cytopathology Fellowship at Moffitt Cancer Center, a top ranked comprehensive cancer center in America. She is the President-Elect of the Digital Pathology Association, Vice Chair of the College of American Pathologists (CAP) Digital Pathology Committee, and an editorial board member of Journal of Pathology Informatics. She also chairs the CAP Quantitative Image Analysis (QIA) of HER2 Immunohistochemistry (IHC) for Breast Cancer expert panel which is developing an evidence-based guideline to improve accuracy and reproducibility of the interpretation of HER2 IHC by QIA. She has published over 165 peer-reviewed articles, 15 book chapters and 2 books. She has received national and institutional awards in research, education and service. Digital pathology has significantly enhanced Dr. Buis ability in delivering quality patient care through cancer diagnosis, research and education.